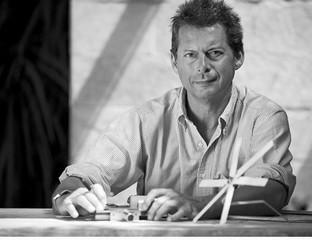 Giulio Gianturco is a well known awarded deisigner who runs his own studio in Italy. Born in 1953, he graduated in medicine and surgery (specialising in medical hydroclimatology and thermal medicine, and phlebology). Starting from the Eighties he participated in many regattas and learned to appreciate and love the characteristics of various technical materials. From there he learned to transfer his experiences with these materials to designing and building the first pieces for his home. He began to receive requests from friends and started short production runs. In 2008, after a sabbatical spent in the USA, he left the practice of medicine, only to follow the design product.